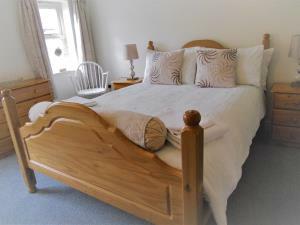 Flamborough Rock Cottages07814594726work Self-cateringFlamborough Rock Cottage is an ideal base to stay whilst exploring the scenic Yorkshire coast. The headland of Flamborough extends into the North Sea for approximately 6 miles and has impressive natural scenery. The chalk cliffs rise to 400 feet along the north coast and are home to many nesting sea bird colonies, including Puffins. In the east there are caves and stacks, with rocky outcrops which have caused many shipwrecks. full access statement provided on website for cottages.